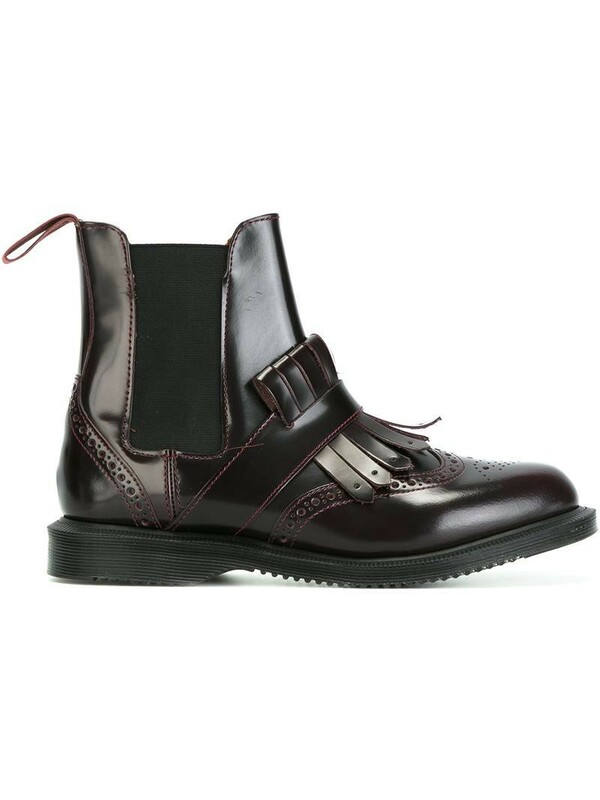 Bordeaux red leather 'Tina Cherry' boots from Dr. Martens. Size: 38. Color: Red. Gender: Female. Material: Leather/rubber/Spandex/Elastane.